Happy Monday, friends! I hope that you had a wonderful holiday weekend - and that you were able to take advantage of some good deals if you were in shopping mode! 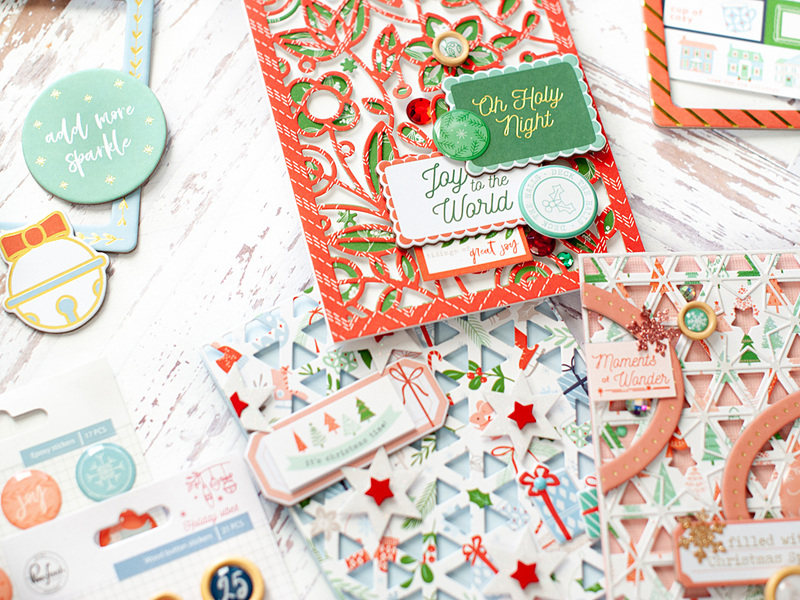 It is Cyber Monday, and we've got one final day of big savings for you at Pinkfresh Studio! For today only, you can take 25% off of anything from the store that is in-stock! 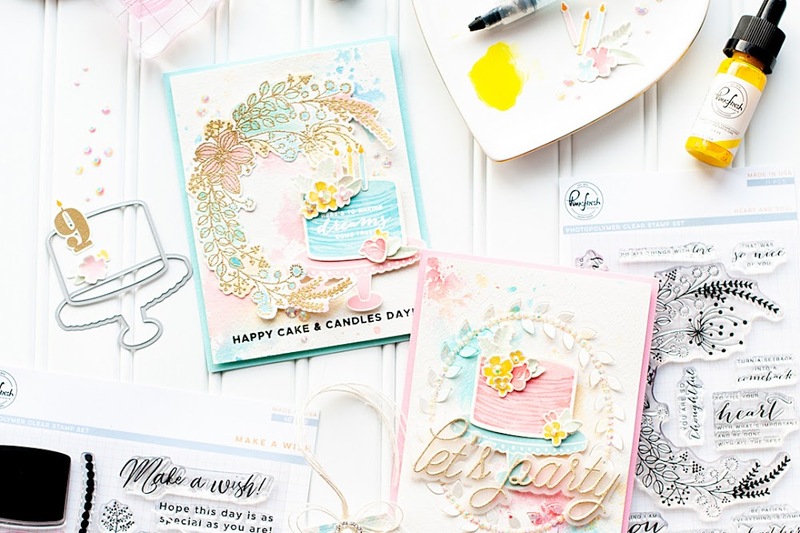 A sale like this is rare for us, so it is a great time to grab all those Pinkfresh Studio goodies that have been on your wishlist! 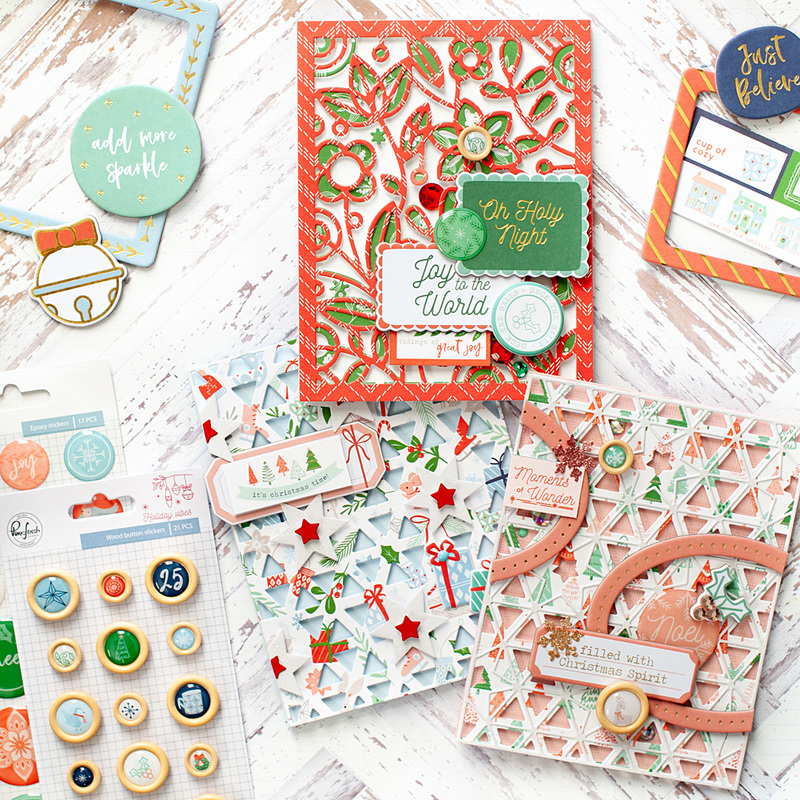 I'm still on my Holiday Vibes kick, and if you didn't grab in during our Black Friday sale....you can still get it today using the 25% off code! 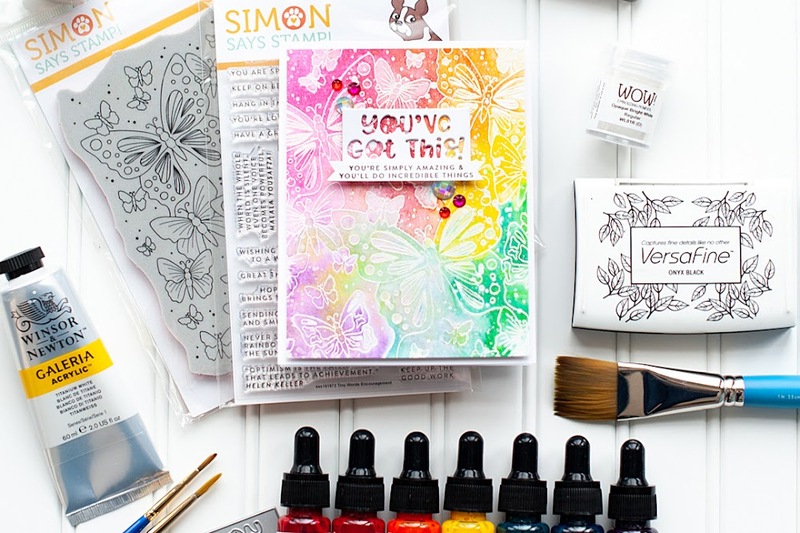 While it isn't as good of a deal as Black Friday, you CAN combine it with all the stamps & dies that you want...which makes it even more awesome!! 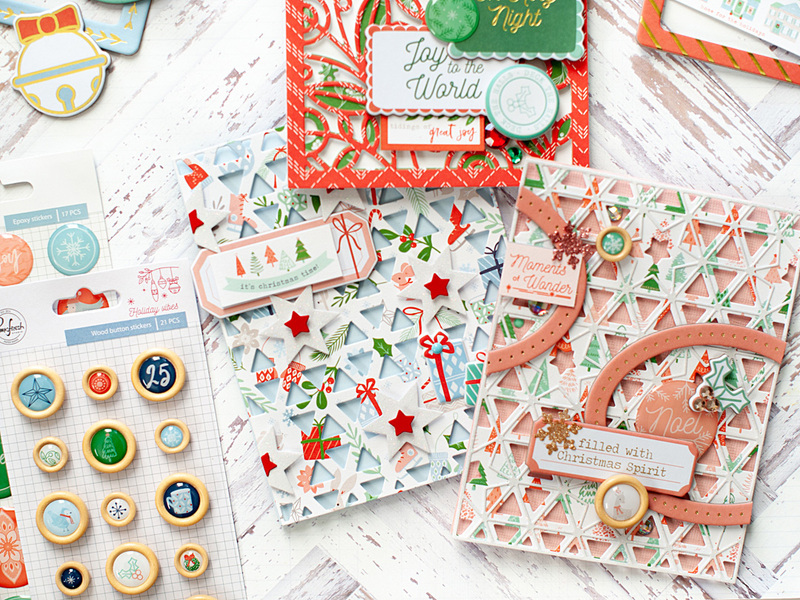 I've combined the Holiday Vibes 6x6 paper pad and Embellishment bundle with my favorite Pinkfresh Studio background dies! 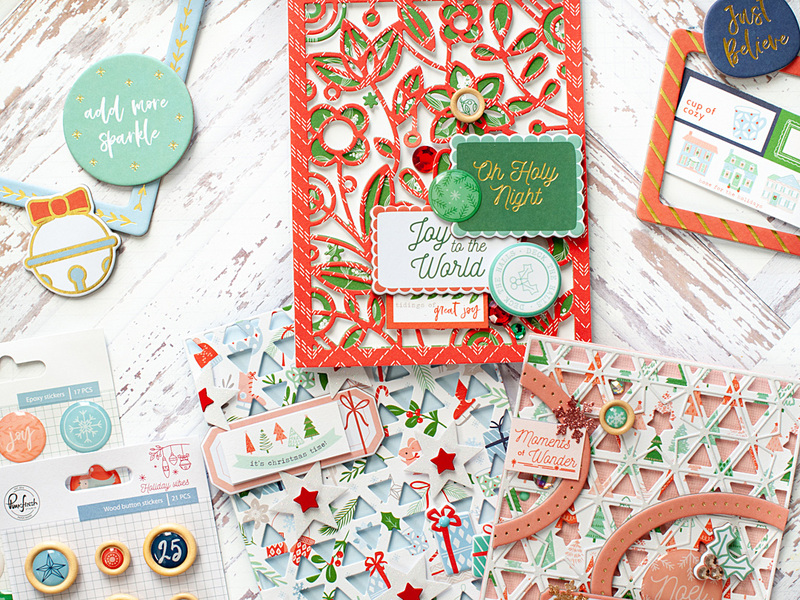 Our background dies weren't specifically designed for the holidays, but I think they go perfectly with our Holiday Vibes collections! 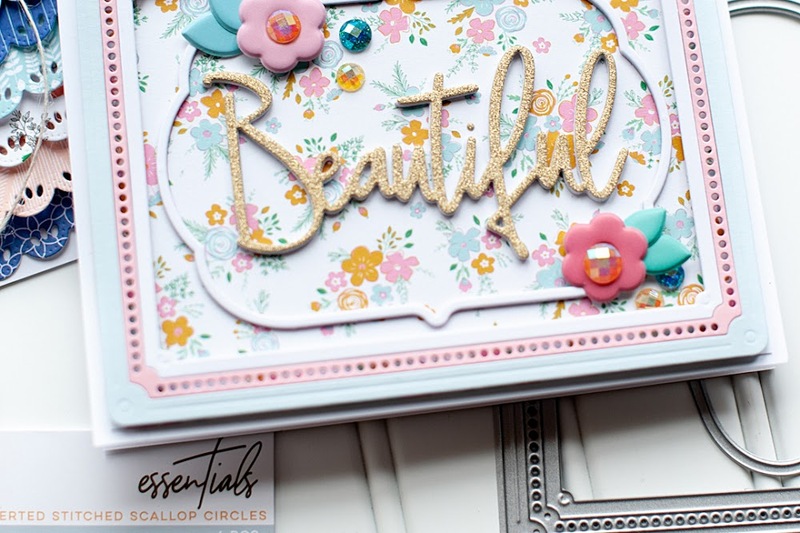 I love all Pinkfresh products, but the background dies are really some of my very favorites! 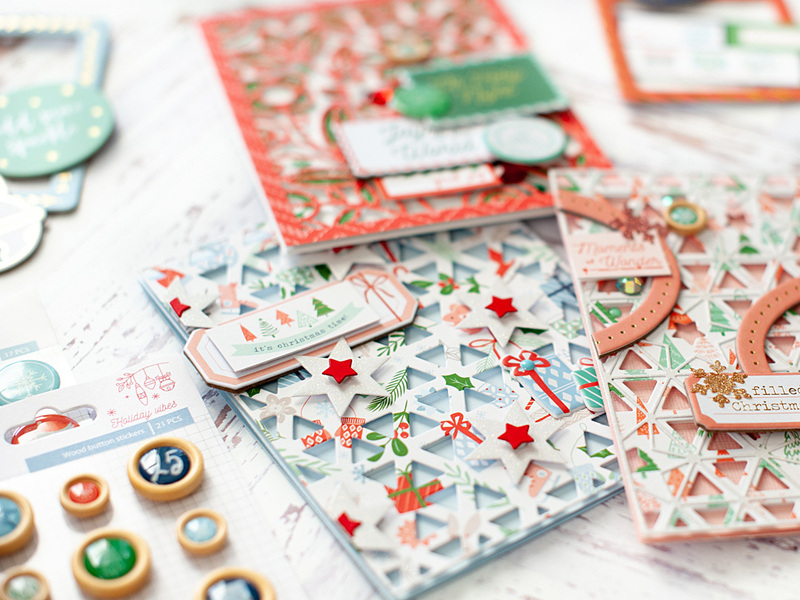 There isn't a whole lot to say about my process in creating these cards...once I did all the diecutting, it was just about layering and tucking embellishments here & there until I felt they looked right! Here is a look at each card separately. 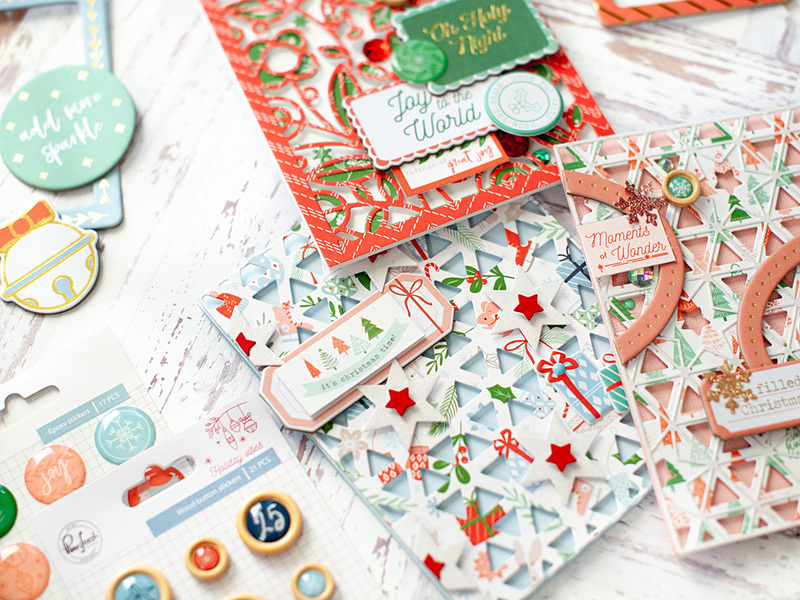 This card uses Fancy Floral 1 and Fancy Floral 2, and has a Christmas caroling theme for the sentiments! 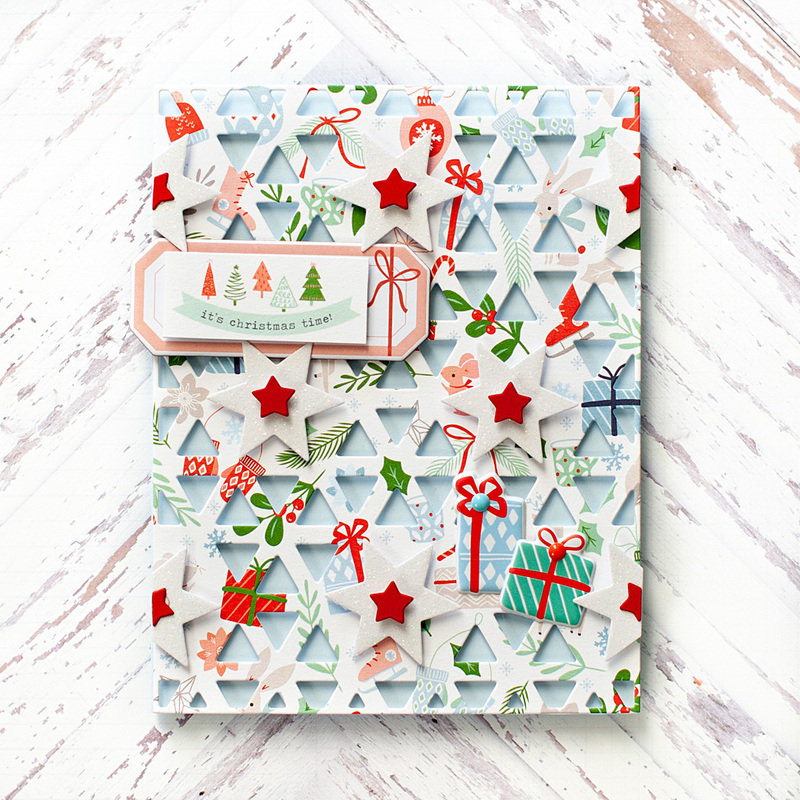 This one uses Geo Star 1 & Geo Star 2 background dies layered together, with a focus on a lot of the pink elements in the Holiday Vibes collection. And finally, this one uses Geo Star 1 in the background, and then some of the star pieces from Geo Star 2 popped up with foam dots. Those are my three cards for today...I hope that you've enjoyed my Holiday Vibes cards!